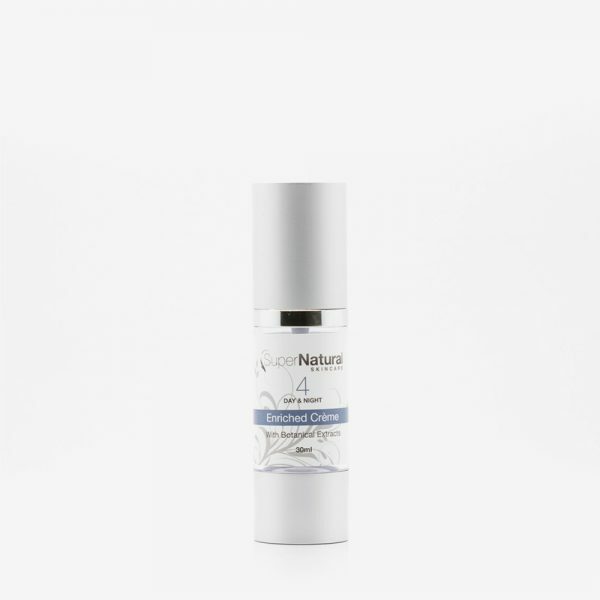 Super Anti-Oxidant & Hydrating Formula strengthens skins natural barrier function and helps replenish lost moisture. Key ingredients activate wound healing, helping reduce inflammation, promote tissue formation and tissue remodelling. 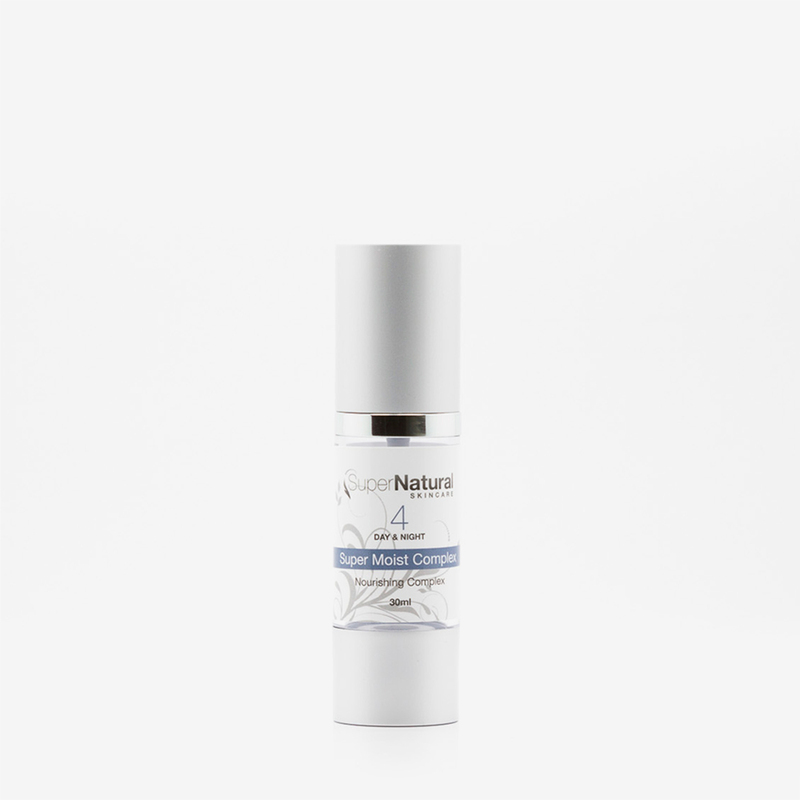 Vitamin C & CoQ10 – fight free radical damage and help improve skin health. Vitamin E helps strengthen capillaries. 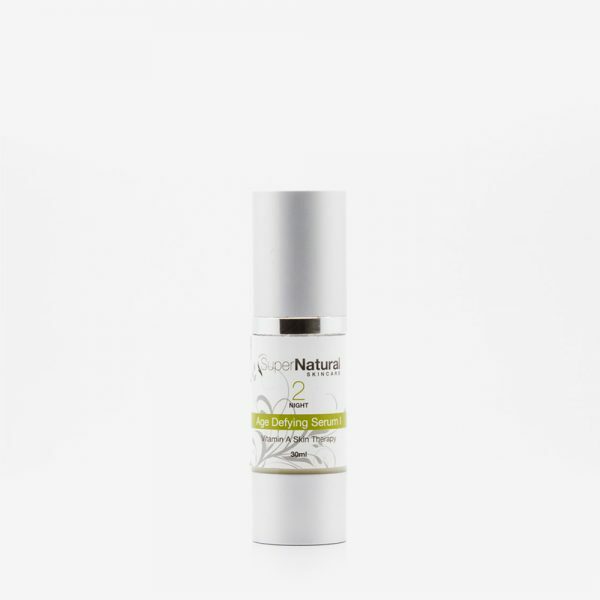 Seabuckthorn + omega 3+6 oils – potent anti-inflammatory and help aid skin repair. Aloe calms irritated skin and helps reduces redness. Reversing dull, tired skin to more youthful skin. 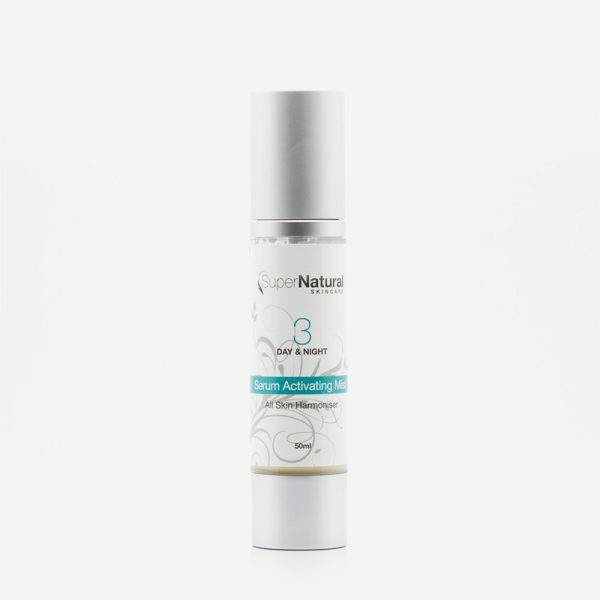 STEP 1: Apply 1-2 pumps after applying active treatment serums or as needed for moisture day and night.